THANK YOU KANSAS CITY! 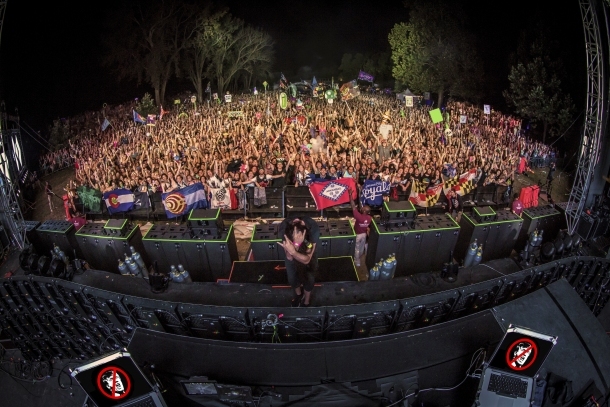 DFT WAS OFF THE HOOK!!! Next up: Meadows in NYC to close out our Summer Festival season! Photo by Live Edits Lab.